Paul has lived in Brampton for over thirty years, loves Brampton, and believes the city has a bright future. Paul has dedicated himself to city building by leading policy discussions and creating an understanding of the issues through media, including television broadcasts, print newspaper, and public town halls with current government leaders and decision makers. He believes strongly that informed citizenry and routine consultation result in better decisions. 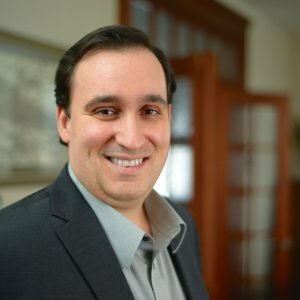 Prior to entering politics, he built a successful marketing company that works with several of Canada’s largest retail and office property management firms. He approaches business challenges by listening to, and working with, stakeholders to develop solutions that ensure long term success both from a brand perspective, and company performance. 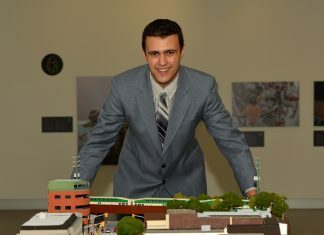 Paul is proud of his involvement with community groups in Brampton. He has served as the Treasurer of the Board of Directors of Carabram, Brampton’s Multicultural Festival; Paul is a Founding Director of Brampton Focus, a media organization dedicated to covering issues in Brampton. In addition, Paul played a key role in the establishment of Neighbourhood Watch Brampton, a new safety organization in the city.  Finally, Paul is the founder of Stand UP for Brampton, a group dedicated to promoting discussion about the city and a positive culture around Brampton politics. Paul is married and has three children with his wife, a teacher, who also works in Brampton, and, together, they love living in Brampton. You can reach Paul by calling him at 905-598-4700.